Please return to michaelgenefoundation@gmail.com once the form is completed. provide them with a more positive future, which will impact us all. 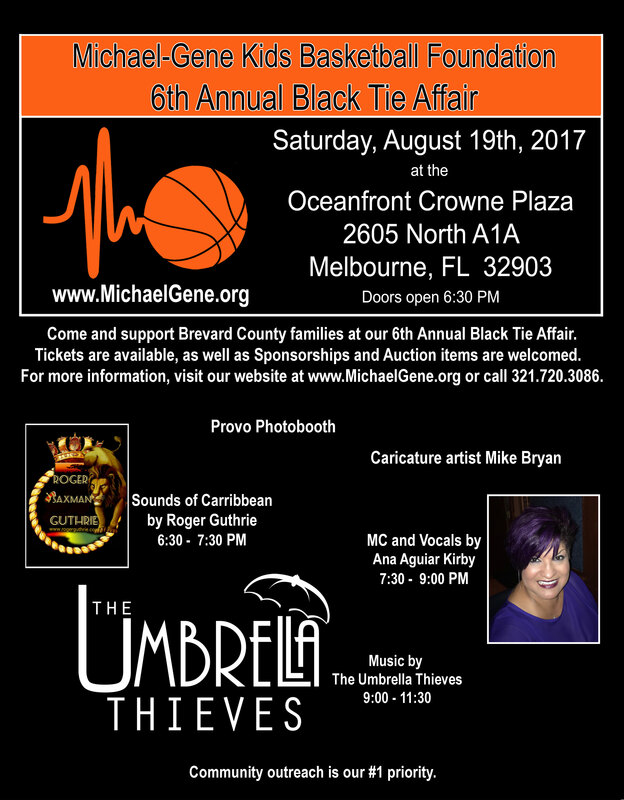 Our annual charity fundraiser will be a black-tie event held this August. The event will take place at the beautiful Crowne Plaza Oceanfront, Indialantic, Florida 32903. We welcome anyone who wants to support our community efforts and organ donation in Melbourne and the surrounding areas to attend. It can cost a lot to provide kids with what they need when classes start again. Our organization is providing donations of back-to-school supplies and backpacks to area families. Our foundation is feeding the hungry by donating Thanksgiving and Christmas meals to community families in need. Our organization teams up with the Space Coast Basket Brigade for our efforts. With your food donations and monetary donations we can provide a meal for families in need, so please help us make the holidays happier. Delight little ones during the winter season by selecting an angel from one of our many angel trees and drop box locations. 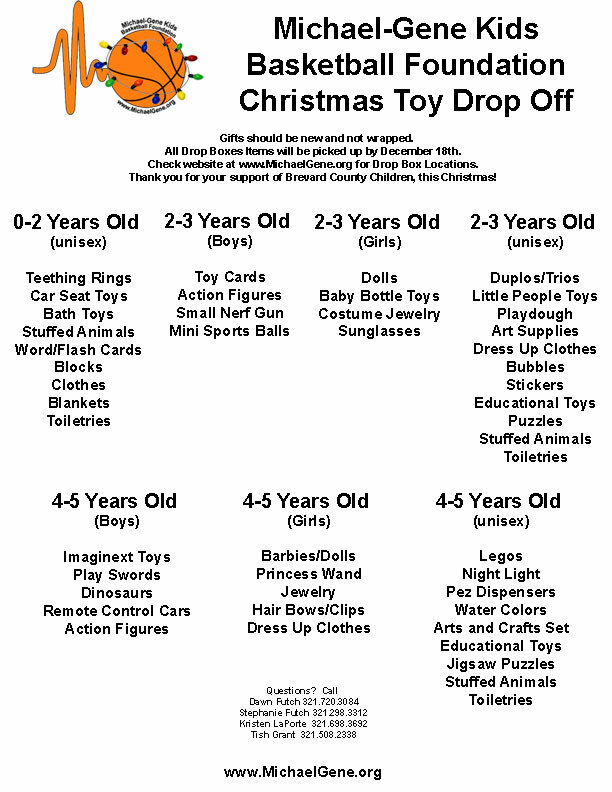 With your generous donation, you could make a child smile for Christmas.